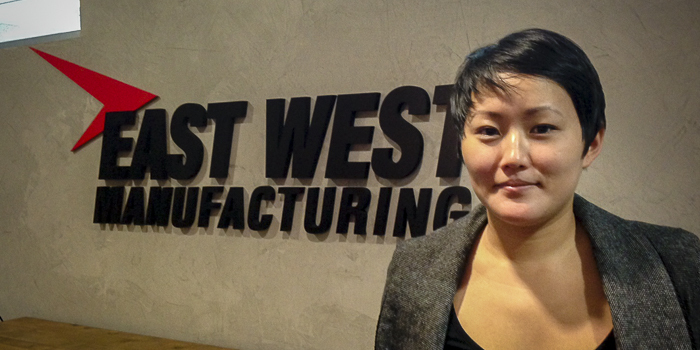 Eyu-Jin Kim joined East West Manufacturing in September as Project Coordinator. 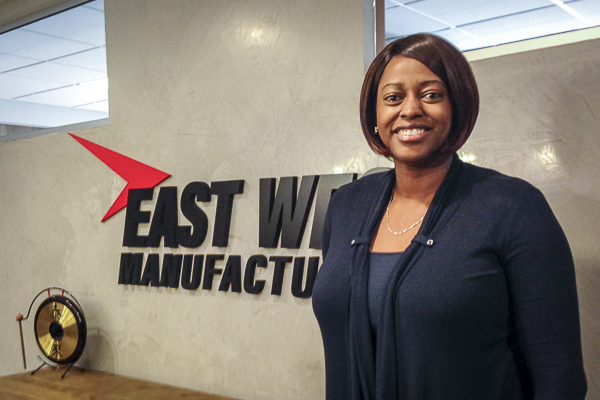 Eyu-Jin took some time out of her busy day to answer a handful of questions about her new role and what she enjoys most about working at East West. 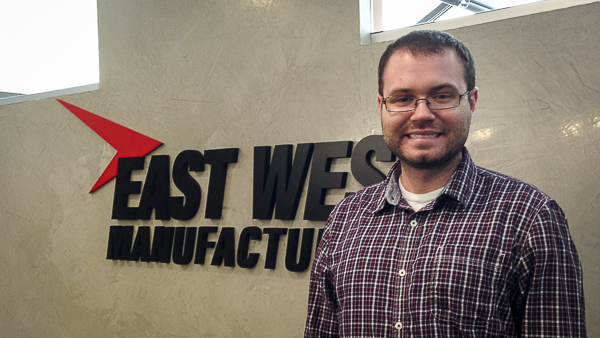 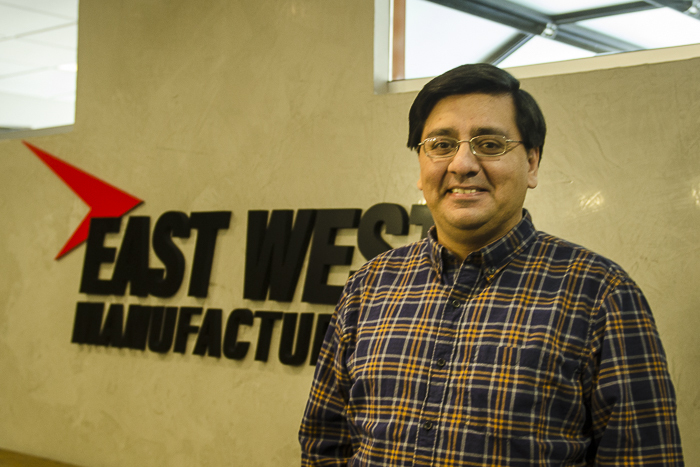 East West Manufacturing,a leader in domestic offshore manufacturing for original equipment manufacturers and distributors,announced today the addition of Richard Selah, as product development engineer in the Atlanta office.